Thank-you for visiting our charity website. 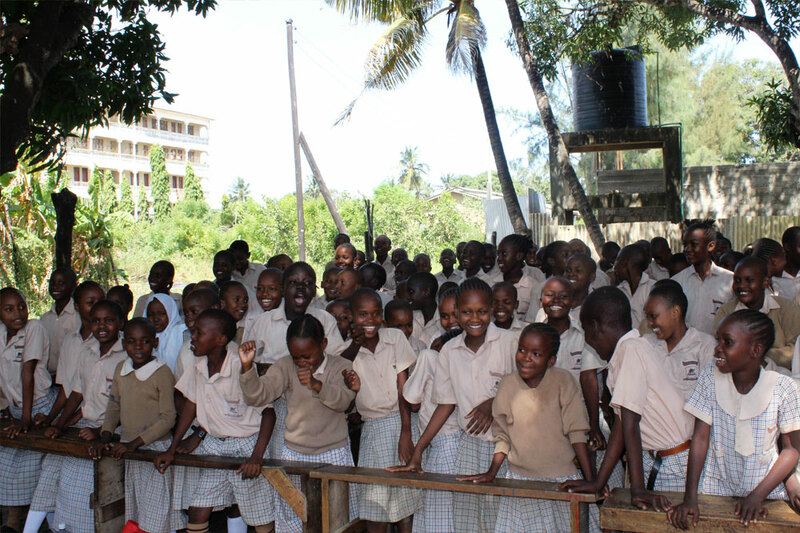 Our full name is FRIENDS OF THE MOMBASA CHILREN C.I.O. We are registered with The Charity Commission as a Charitable Incorporated Organisation. In our website you can find out what we do and how we help children in a very poor corner of Africa escape from the poverty trap. We work with a fantastic group of children. Being born in a slum does not mean you cannot learn or successfully pass examinations. It does not mean that you cannot grow up contributing to society and making life better for others. We believe that these children are entitled to an education as good as they could get anywhere else. The results gained by our students indicate that we are reaching this ideal. Education is the key to escape the poverty trap. We have seen the needs of these children and cannot walk away. Please take the trouble to read some of our success stories and find out how you could help us to help even more children. 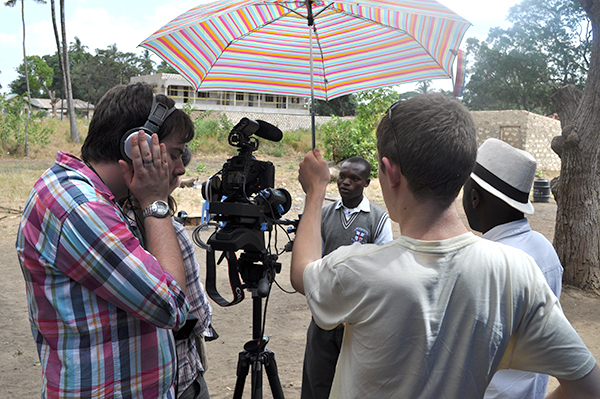 In 2010 the Principals of Picnic Films offered to make a short film of our work in Kenya. Their travelling expenses were raised by students at St Andrew’s High School in Worthing. A number of things have changed since 2010. To expand our work we became a CIO and our Registered Charity Number changed to 1155625. We have also changed our Internet Giving to Virgin Money Giving – so please use the donate now button – it will take you straight to Virgin Money Giving . 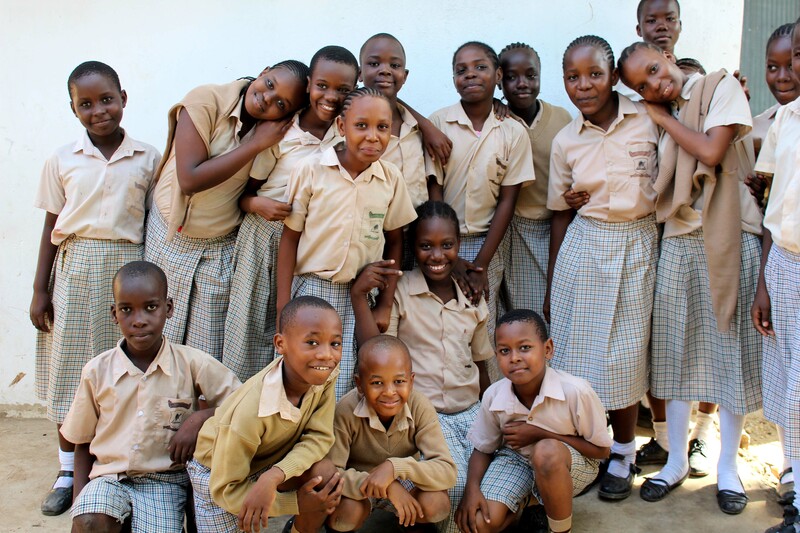 We have since built four more classrooms and, one year later, founded the orphanage. Unity School stands on land purchased by The Charity in 2006. The first buildings were erected in 2007 and teaching began on the present site in September of that year. 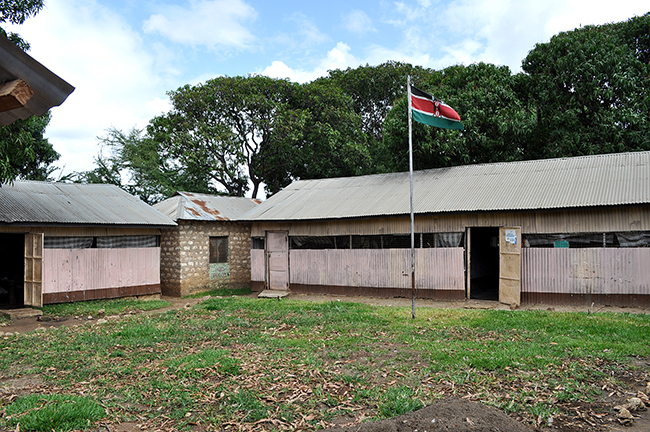 Previously the school had used a rented building (four classrooms, cooking in a corridor and a toilet that served 200 children plus 2 local families – you can see why we needed to move!). 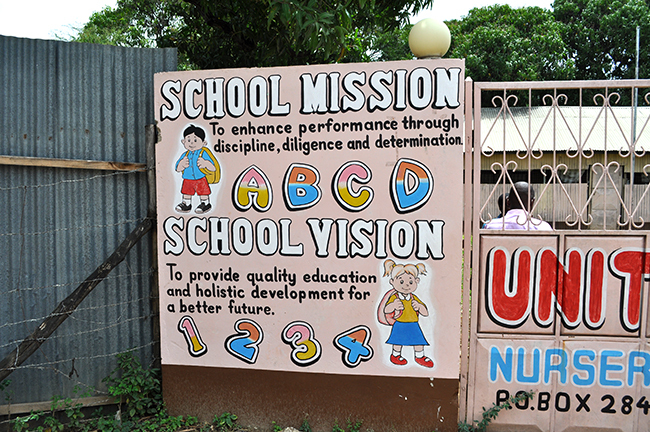 The children who first came to our school were street children who could not afford school fees. Although the Government of Kenya made primary education free, many children still do not go to school because they cannot afford to buy the books, pens and uniform needed to attend. 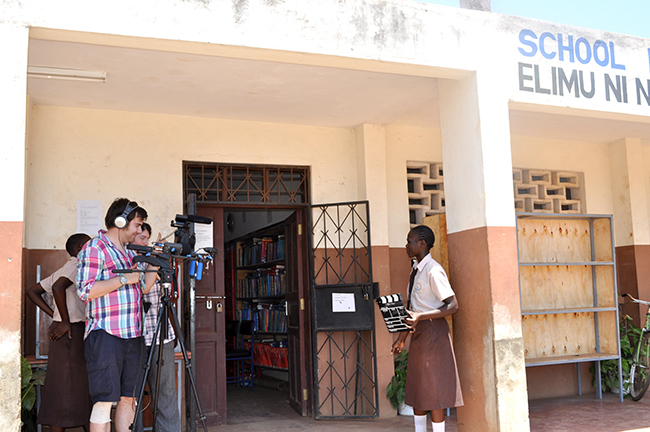 In addition, the Government schools often have up to 80 pupils per class which does not aid successful learning. 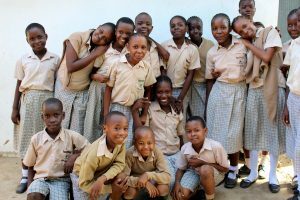 Although Unity School is a fee paying school, one of our objectives is to support those pupils whose parents/guardians cannot afford to pay fees, or who can only pay a very little. At the present time 37% of pupils are supported by us. The trustees have always considered quality education to be a right of all children and we have, though teachers and Trustees visiting Unity School; encouraged our Kenyan colleagues to strive for high standards. Unity School is regularly placed near the top of the primary schools in the Mombasa area – Kenya Certificate of Primary Education.